Colour grading is one of my favourite steps of the post-production phase because this is when you start to get a sense of what the audience will be seeing and the pictures start coming to life. The look of a film has to serve the story and grading isn't just about putting colours in, it creates the world of the character and can even help focus the viewers attention onto certain actions within the frame. 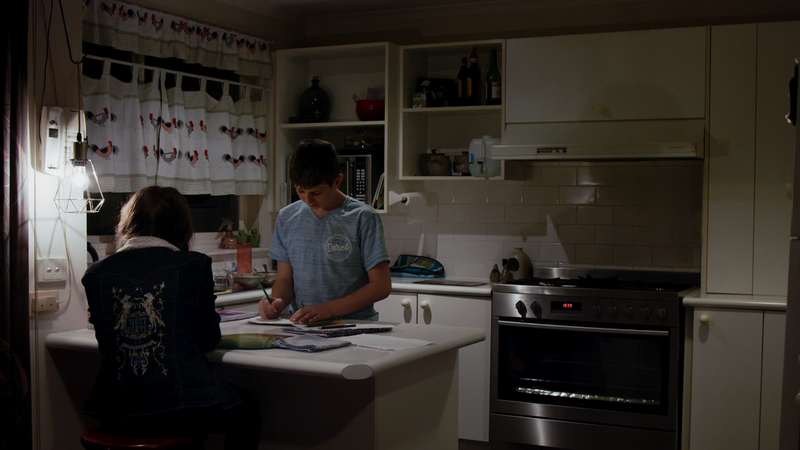 The ungraded images are all shot in Prores HQ format from the Blackmagic Production Camera and graded using Da Vinci Resolve ACES. 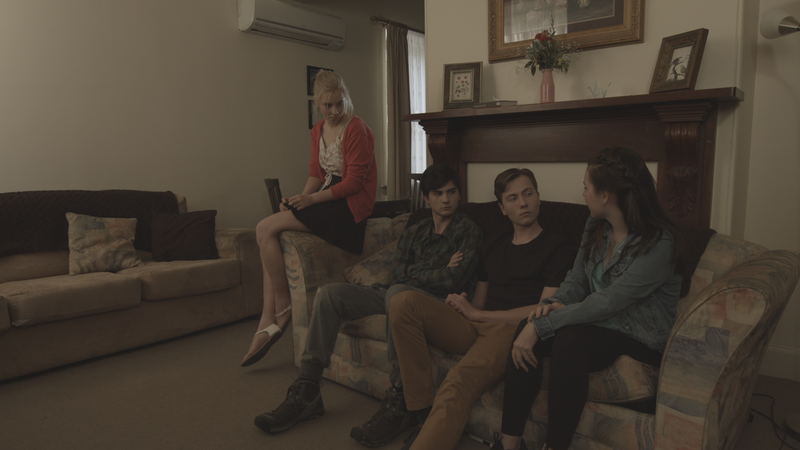 We wanted to make the web series as neutral as possible, keeping it looking as natural and realistic as we could. But for night scenes we tried emphasizing indoor and outdoor lighting through the use of orange and blue. The first step in my process is to white balance the walls because they cast an orange glow then I would look to get the right exposure. The final step would be to look at the skin tones and then areas where I can add a power window to direct focus to.